Today we're introducing the first of our new series of Longfellow Designed products that celebrate the spirit of Cape May. 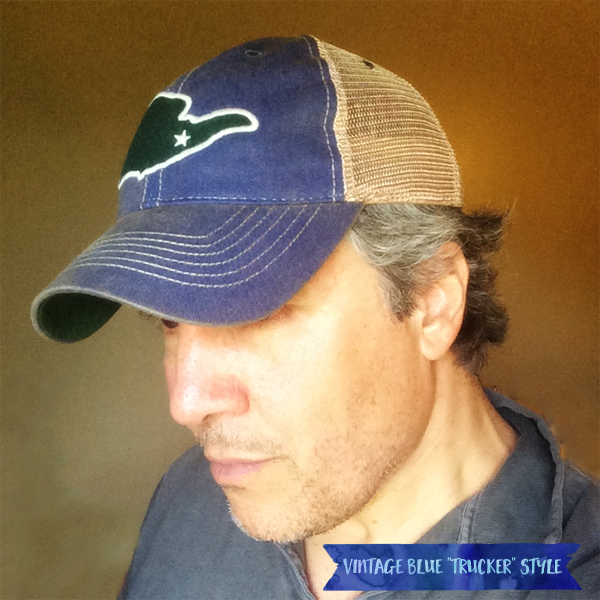 We start things off with our new custom designed Cape May Island Hat. 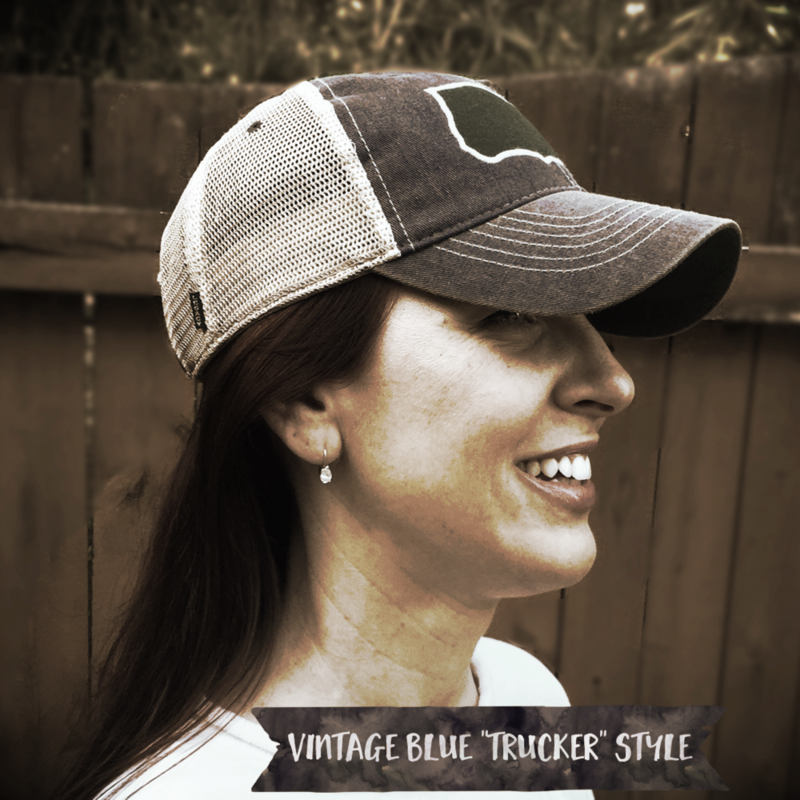 Made by Legacy, a long time creator of the best fitting, highest quality hats around, these hats have a comfortable fit and quality feel that is unlike any other hat out there. We know you'll appreciate the high quality attention to detail too. Our custom hat design celebrates the little promoted fact that Cape May is an island. It seems strange that there's not more hubaloo made of this fact. How many tee shirts or hats show the Cape May island shape? We couldn't find any so we designed our own. We love the fact Cape May is an island. It's such a unique and fun place to explore and create memories with family and friends. That it's an island, simply adds to the mystique of why people love it so much. So we wanted to put that fact front and center with style. We executed on the island concept by cutting a custom green felt outline of the Cape May island shape, and then detailing that shape with an ivory embroidered stitching around the coast. These are Longfellow House branded hats but we kept the house branding very subtle with a clean and elegant white star right where we're located on Hughes Street. And on the hat back text simply reads The Longfellow House Cape May. Check out the pictures above to see more detail. Click the "Add to Cart" button below to order directly from this page. Or, you can order from the online store part of this website. This hat design is a Limited Edition so grab 'em while you can. 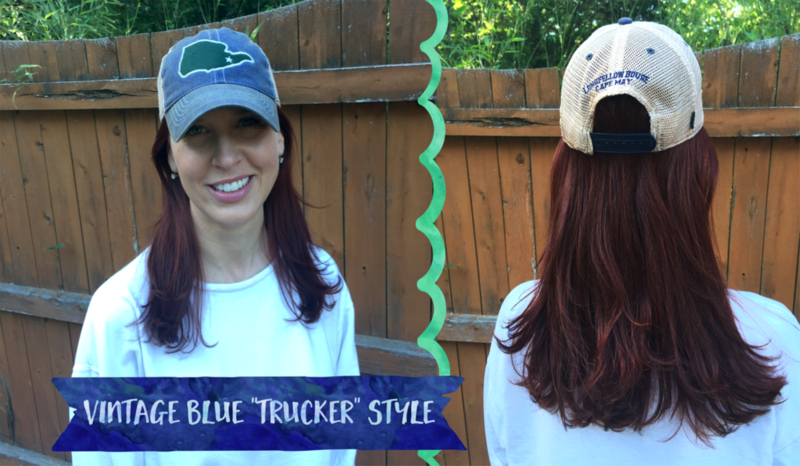 Oh, and post a shot of you or your family wearing one to our Facebook page — we'd love to see it and hear about how much you love your new Cape May hat. Thanks, we hope you enjoy them! 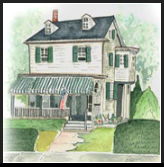 Posted on June 5, 2015 by Michael Longfellow and filed under Gifts, Fun, Family Experience and tagged hats Cape May Gifts Cape May Store Fun Longfellow House.